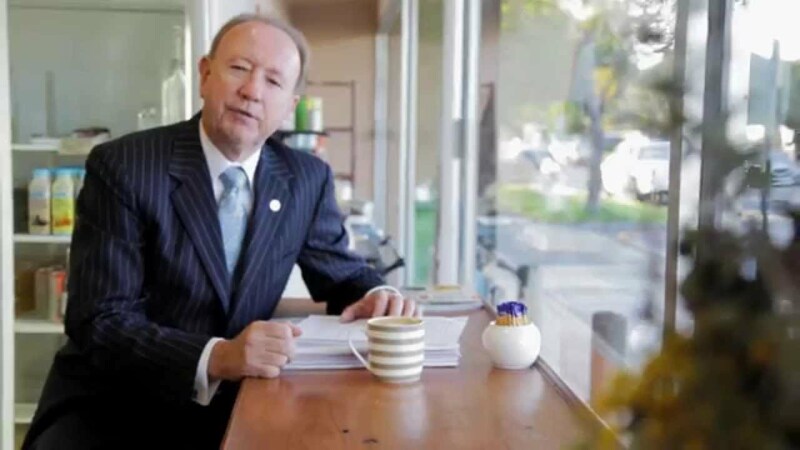 Alan became a Principal in 1985 in his first real estate company and formed Alan Bourke Real Estate in 1988. Alan is an experienced Auctioneer and conducts periodical seminars to clients and industry groups on the benefits of real estate investing. Alan graduated from UWA with a Bachelor of Economics, holds an Auctioneer’s License and Certificate of Real Estate Management & Licence and has Train the Trainer Accreditation. Alan has served at REIWA as a Councillor and has been President of REIWA (2009—2011). Alan is Founder and Chairman of the Prominent Agents Network. He won the prestigious REIWA Kevin Sullivan Award in 2015. Alan is married to Julie and has two children, Lauren & Simon. Alan is an active swimmer & tennis player, he is a strong believer that you must be physically fit to perform at your best in this industry. An accomplished public speaker Alan is a Life Member at Rostrum.